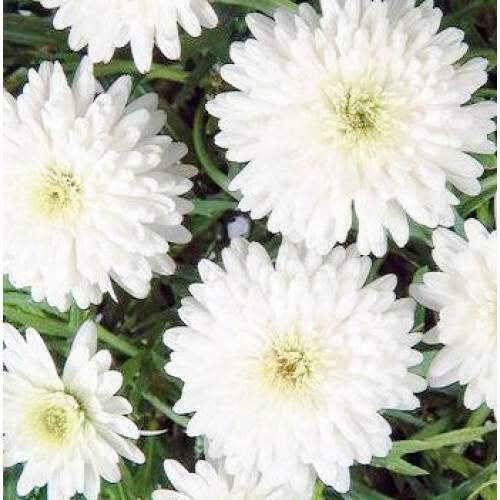 No summer garden is complete without these lovely 'daisies'. So simple even a child can grow them! They seem to just flower on and on no matter how you treat them. Perfect in pots and exceptional in the border with a bit of dead heading they will keep on flowering until the first frost. Regular pruning will help maintain their dense bushy habit. They will grow to 50cm high and wide. 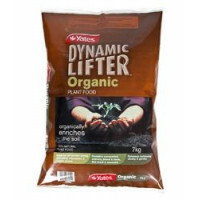 Fertilise regualry to maintain vibrant flowers. 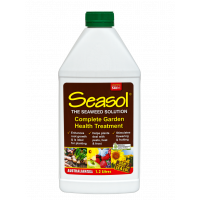 Stimulates growth and enhances colour Promotes healthy growth in all plants & safe on natives En..